Our company offers quality approved U Strap Clamp in numerous specifications. The U Strap Clamp, that we offer, is precisely designed using strictly in compliance with the set industry standards. 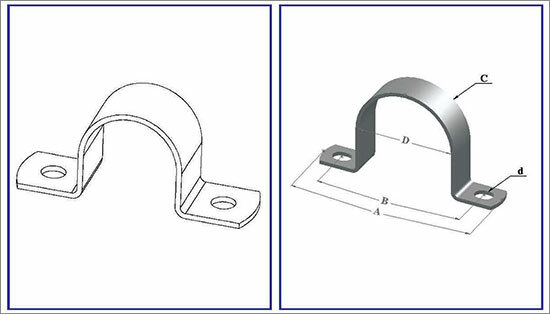 We utilize electro galvanized mild steel and sophisticate technology in designing U Strap Clamp. Each clamp features slotted mounting holes for convenient installation. 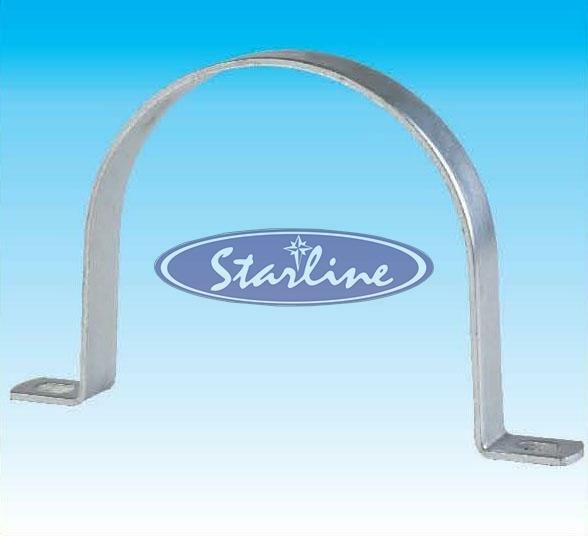 It finds application in clamping plain or insulated pipes to standard channel supports such as trapeze hangers, floor stands and wall brackets. Further, U Strap Clamps are available in intermediate sizes to ensure tight installation.